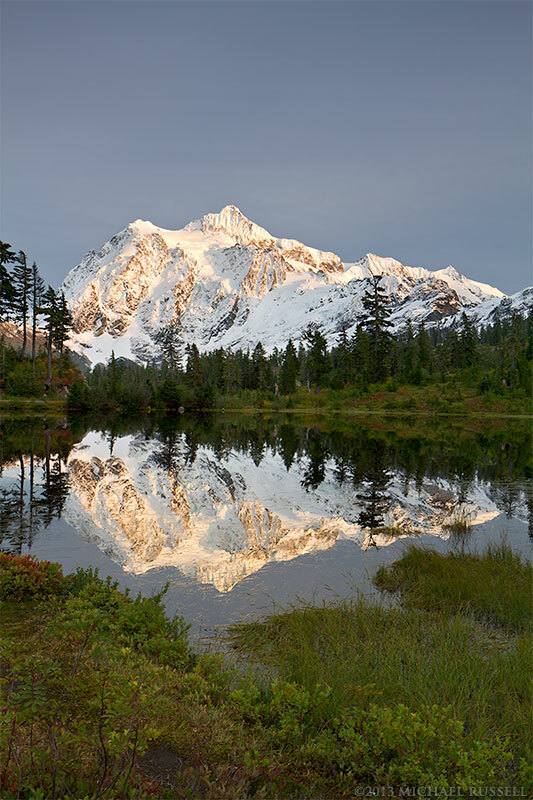 This is one of my newly processed photos from Picture Lake in the Mount Baker-Snoqualmie National Forest – featuring the iconic Mount Shuksan. In October 2011 I again photographed this location and now that I have my website gallery organized I have finished off the processing of images from that trip. This photo (and the horizontal version) has a bit of a different look to it than the others I processed from the same evening. 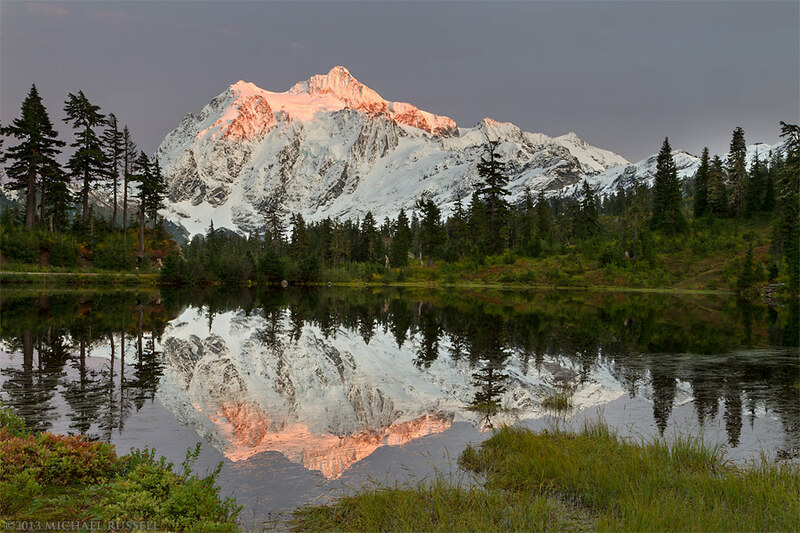 More photos of Mount Shuksan and the surrounding area can be found in my Mount Baker-Snoqualmie National Forest Gallery.